We are the proud winner of the 8th Annual MDBA award for pet sitter/dog walker of the year 2014. 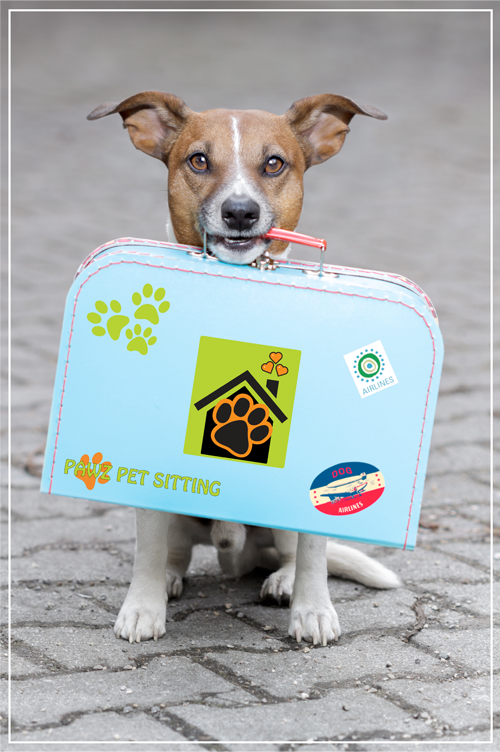 Pawz Pet Sitting and Homecare promotes responsible pet ownership and offers daily care visit and feeding services for pets of all shapes and sizes as well as overnight short term or long term stays for dogs in our home and in-home pet sitting in your home. We service all areas of the Central Coast, Lake Macquarie and Newcastle NSW. Daily care visit﻿s, w﻿alks, in home pet sitting, in-home pet care in your home and overnight stays at ours or a carers home. "For Busy People and Bored Pets"
We make our dog outings fun with trips to local dog parks and dog friendly beaches. Does your dog bark all day long because he is lonely? Does he dig up the backyard when you're at work? We also provide fun playtime for other pets.